Sarah Montague speaks to Doug Lemov, who studies the most effective classroom teachers to understand what makes them successful. Studies have shown that the most important thing in a child's education is the quality of their teacher. A child at a bad school with a good teacher can learn more than someone at a good school getting bad tuition. Doug Lemov has trained thousands of teachers in the UK in how to use their classroom time effectively - keeping children focused with the most subtle of techniques and gestures. 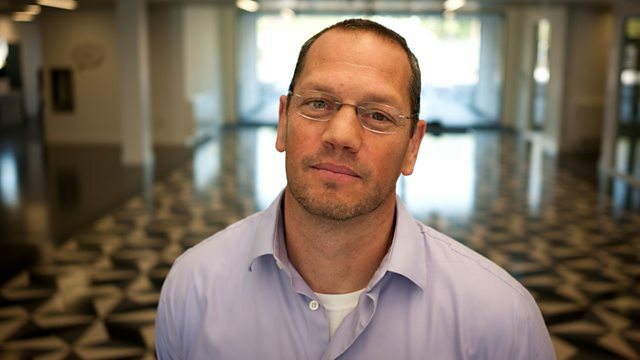 His work is based on identifying the most successful teachers in the world, filming them, and studying their methods. He believes that weak teachers can be turned into strong performers, and that the children who benefit most a well-run classroom are those from the most disadvantaged families. Discover more about teaching and learning in the UK and the impact of global influence. Sarah Montague interviews the people whose ideas are challenging the future of education.